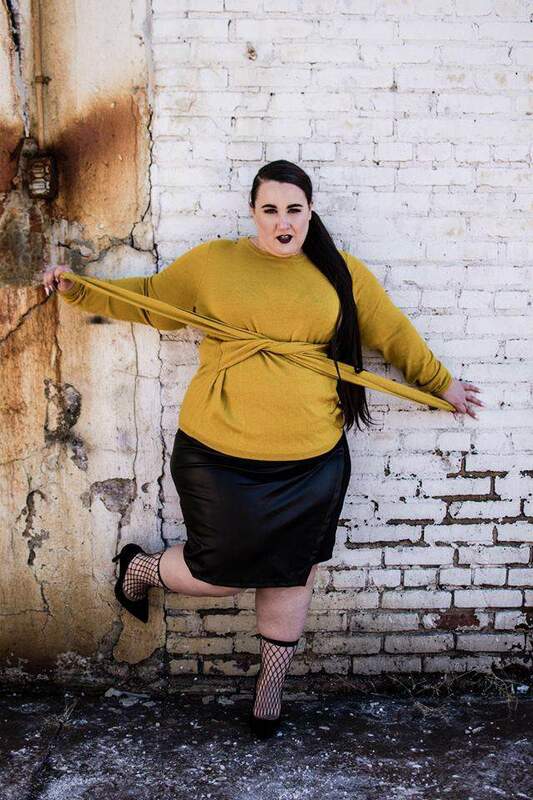 Plus size blogger and creator of Ready to Stare, Alysse Dalessandro, just scored her first multi-page editorial in SLINK Magazine and its pretty dope! Read more about her experience inside! We all have moments of self-doubt. I am a personal proponent of transparency because shame thrives in silence. When we are more honest about the truly humanistic parts of ourselves, we all become closer and can create communities of support. 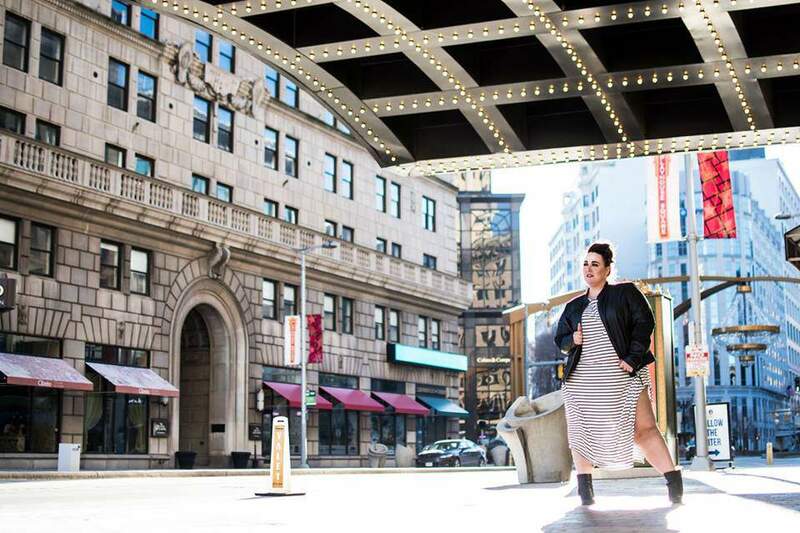 That’s why I rock with Alysse Dalessandro, creator of Ready to Stare, who recently took to her blog to announce her fashion multi-page editorial for UK-based SLiNK Magazine! Alysse was joined by photograper Amber Patrick and makeup artist Erin Thomas to create the feature photoshoot of her dreams. But, it wasn’t just the dope opportunity that excited me, it was the emotional resonance behind it. Kudos to you, Alysse! May this be the start of a very explosive journey for you, a journey of which will take you to the stars and beyond!